•Come and discover the gentle and healing touch of Dr. Dhimant Gala & Dr. Jigar Gala for the Perfect Smile you have always wanted !! Dental Spa enables you to come pamper yourself whilst you get treated so that you forget your tooth fears. •One of the oldest clinics in Mumbai suburbs, conveniently located in the heart of city with 15 min drive from both Domestic and International Airport. •3 fully Automatic Dental Operatories with latest state of the art Equipments like Lasers, Instant Whitening Machine, Ozone machine, Digital X-rays, Autoclaves and more to offer you the best Dental Treatments in less that half the cost you might pay in UK. •Dental Concepts offers you all Dental treatments under one roof with one of the biggest and best Dental Clinics in India to be ISO 9001-2008 certified and offer you life time warranty on most of the Dental Procedures. •Dental Concepts is the only Clinic in India to have an In house - Dental Lab support with latest CAD CAM machines, OPG and CT scan facilities and an In-house Travel consultant to manage your shopping, stay and travelling. •UK certified and Highly experienced team of Specialist doctors. More than 500 Dental Implants are placed at Dental Concepts every year by Dr. Jigar Gala, who is a qualified Implantologist from UCL-Eastman Dental Institute with an MSc in Implant Dentistry and is among the very few Implantologists present in India. •More than 100 Smile Designing cases are done at Dental Concepts every year. A dental implant is an artificial tooth root replacement . 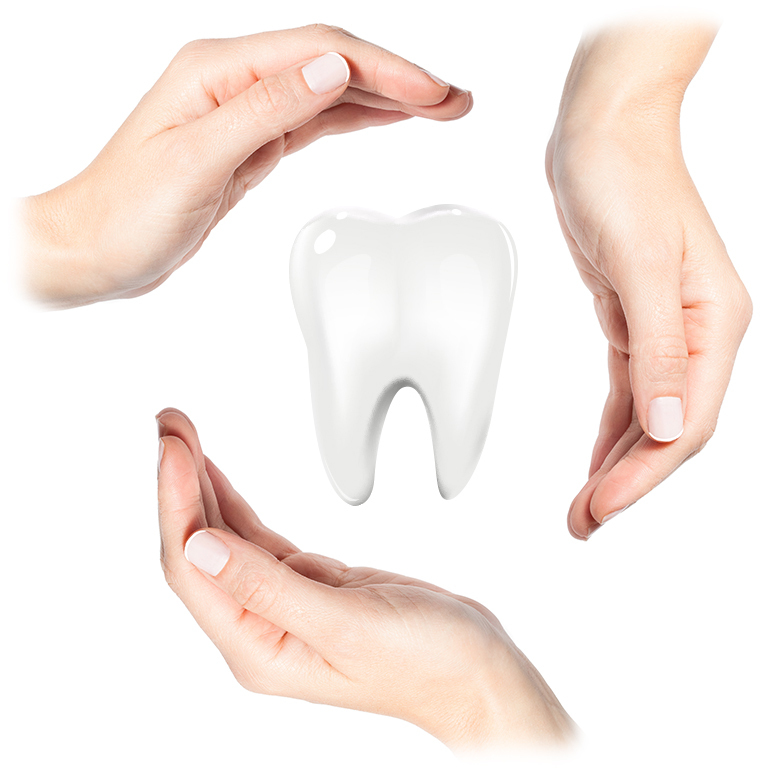 Care of teeth is important in Adults and especially in children.